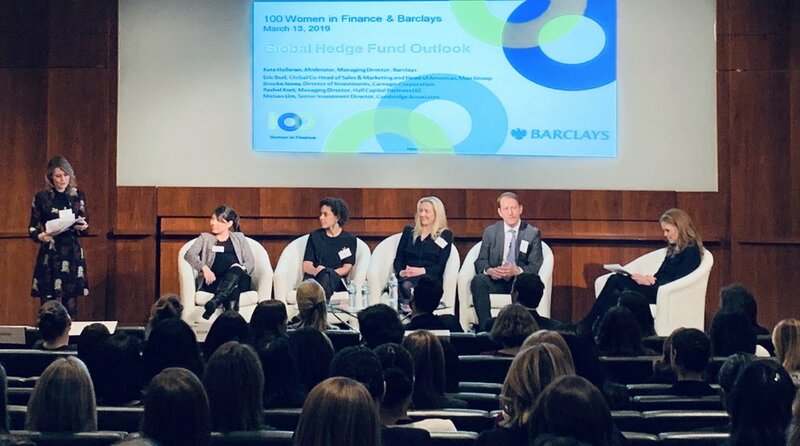 Monticello joined 100 Women in Finance for an insightful conversation on the outlook for global hedge funds. There were various trends highlighted, including increased industry consolidation, co-investments and custom deals, as well as broader shareholder engagement with ESG focuses. We look forward to seeing how 2019 continues to develop and believe there are certainly opportunities for the alternative investment space ahead.